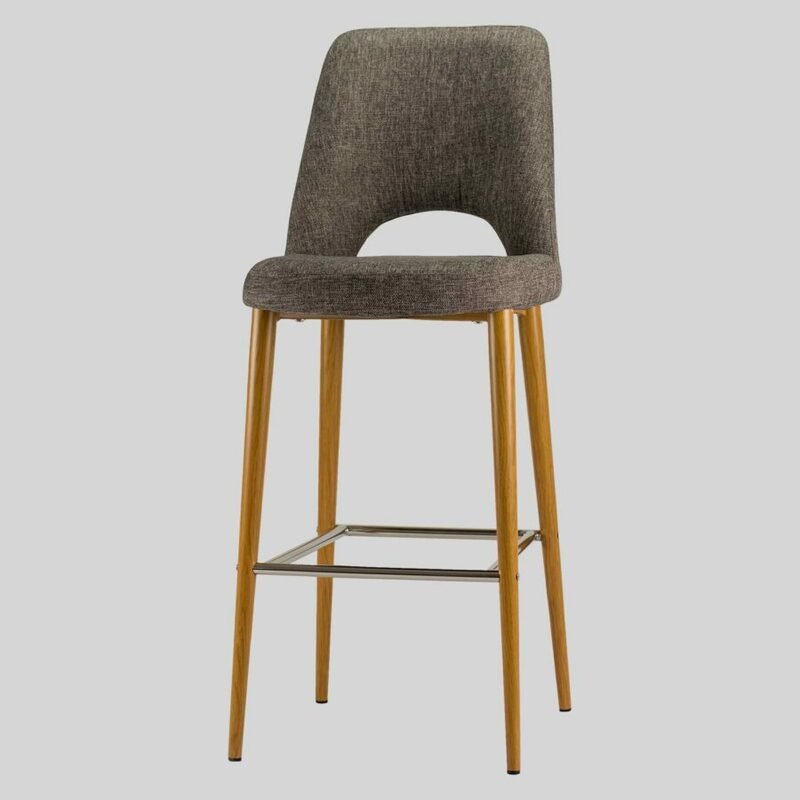 The Mulberry upholstered high back bar stool comes in a range of seat colour options, with the frame available in Light Oak Metal and Black. 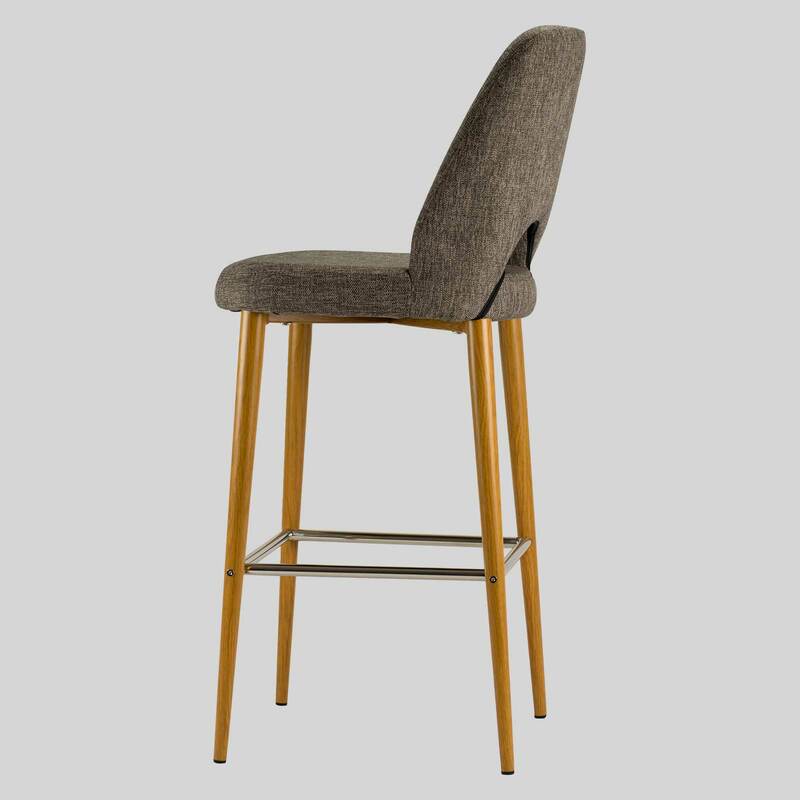 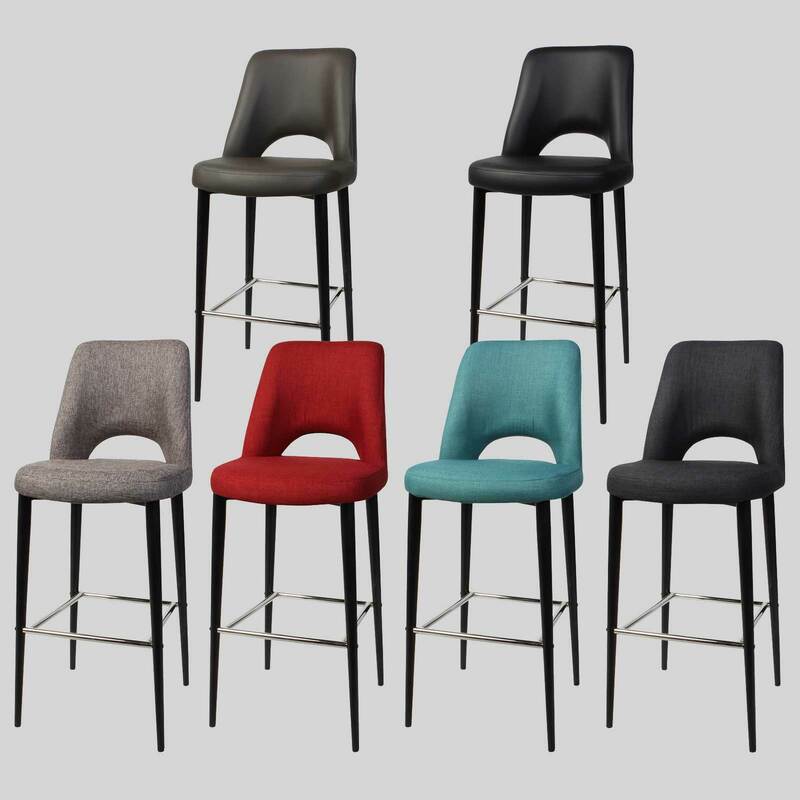 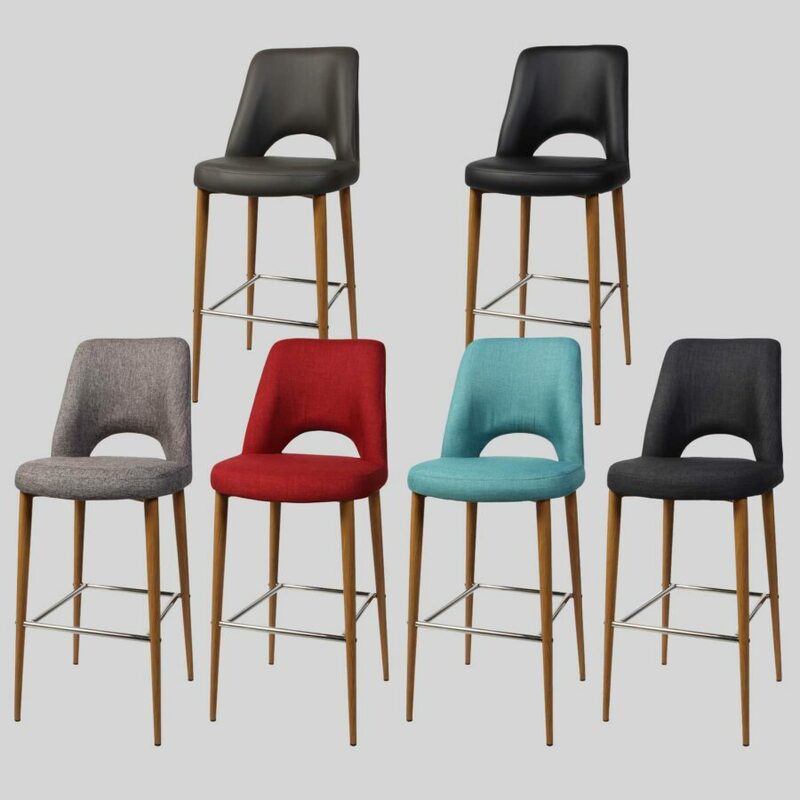 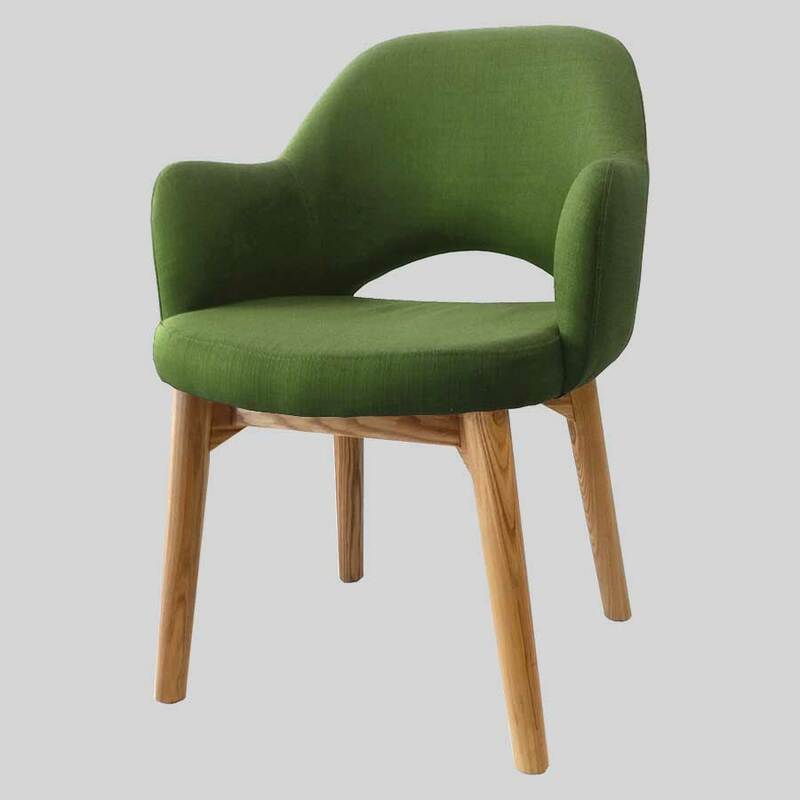 This upholstered bar stool will provide customers with the highest level of comfort whilst adding a contemporary and sophisticated style to any restaurant, cafe or hotel and can be used in conjunction with the Mulberry tub or side chair. 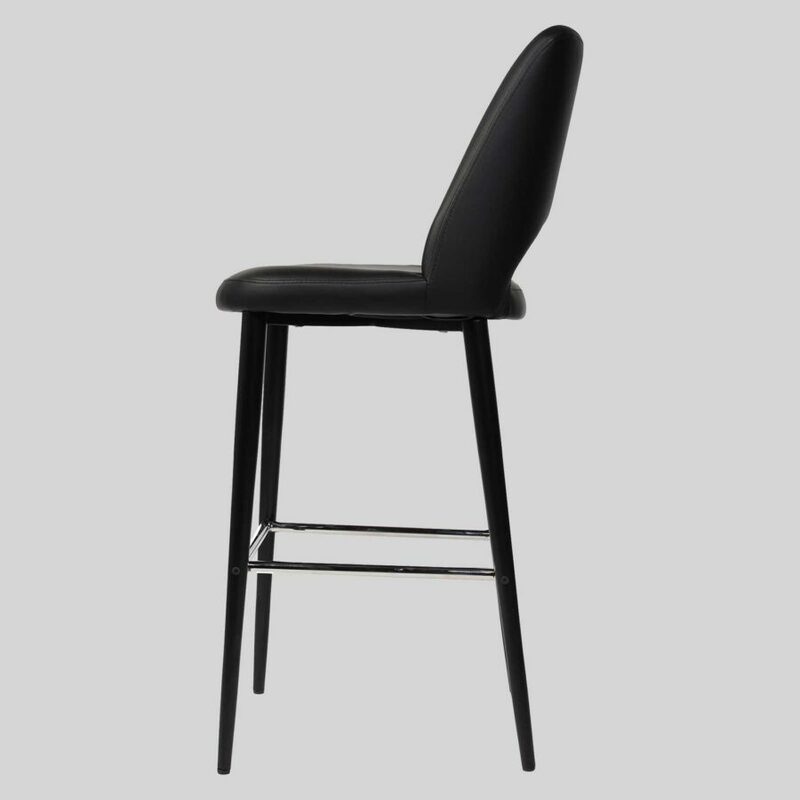 The Mulberry Stool is also available in counter height.